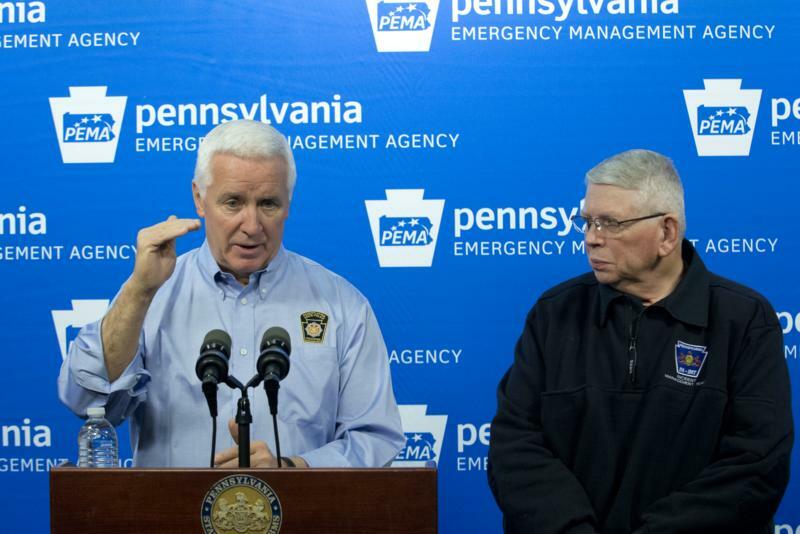 Governor Tom Corbett today ordered the activation of the State Emergency Operations Center (SEOC) in anticipation of a significant winter storm that is projected to bring as much as a foot or more of heavy snow to parts of eastern Pennsylvania. 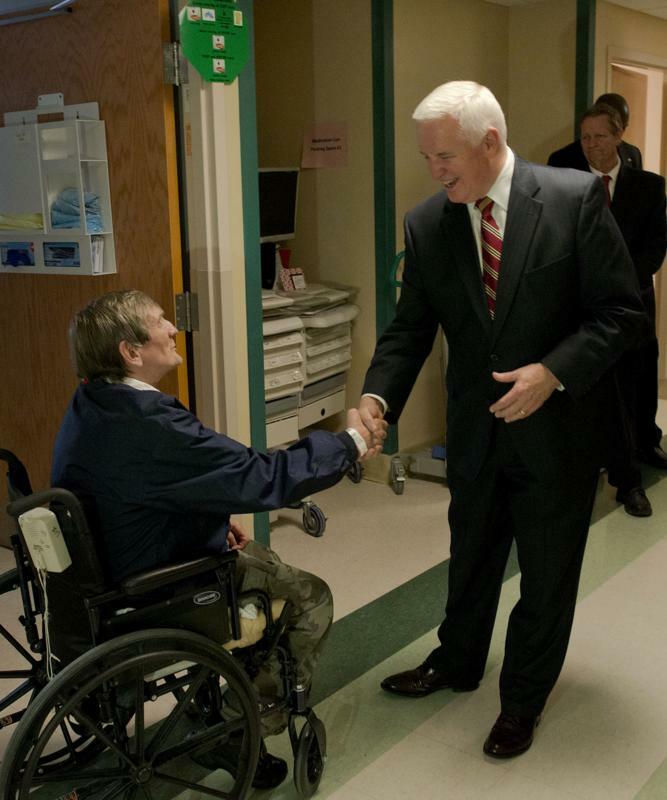 Erie - Governor Tom Corbett today encouraged every Pennsylvanian to participate in National Salute to Veteran Patients Week at U.S. Department of Veterans Affairs Medical Centers across Pennsylvania. 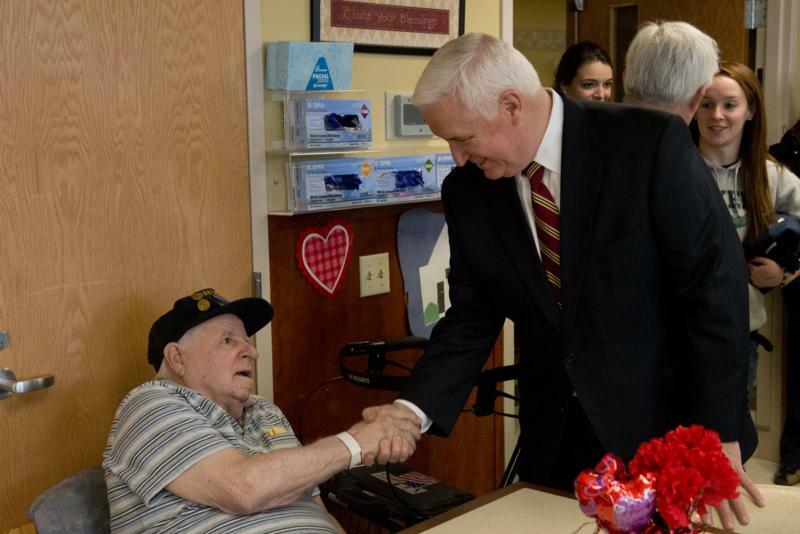 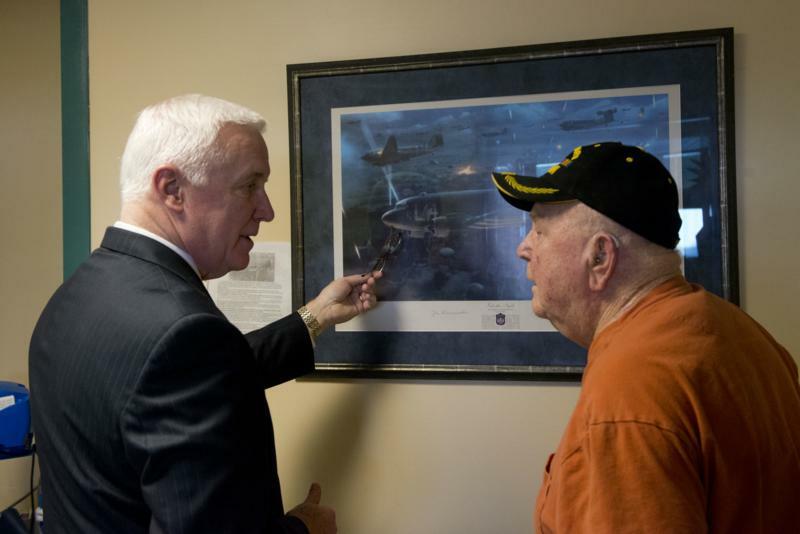 Governor Tom Corbett today encouraged every Pennsylvanian to participate in National Salute to Veteran Patients Week at U.S. Department of Veterans Affairs Medical Centers across Pennsylvania. 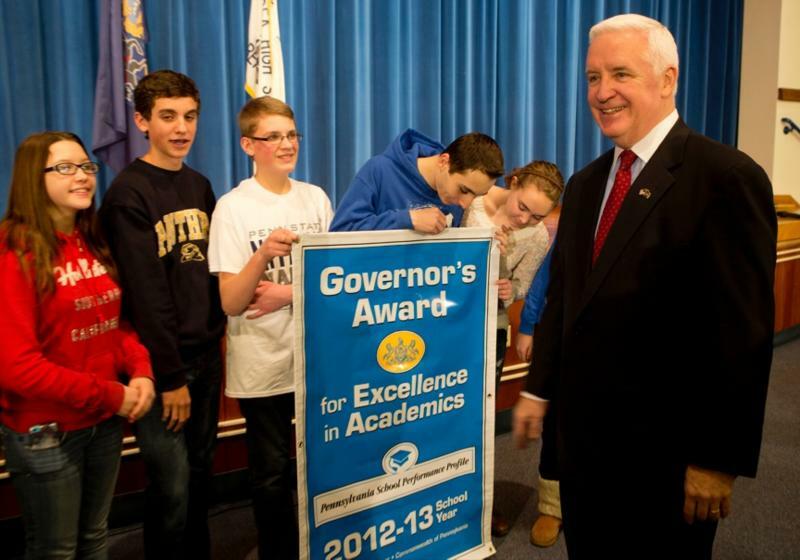 Governor Tom Corbett today presented the Governor's Award for Excellence in Academics to Windber Area Middle School in Windber Area School District, Somerset County. 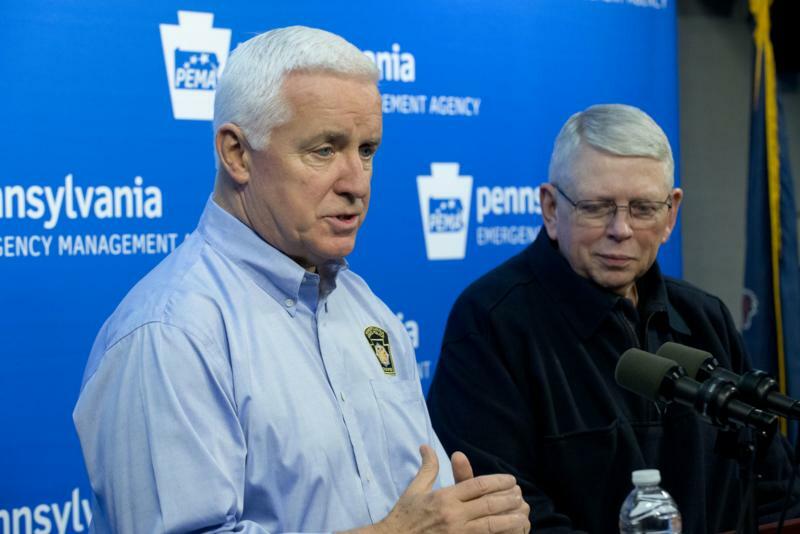 Governor Tom Corbett today announced that 100 men and women joined the ranks of the Pennsylvania State Police following their graduation today from the State Police Academy in Hershey. 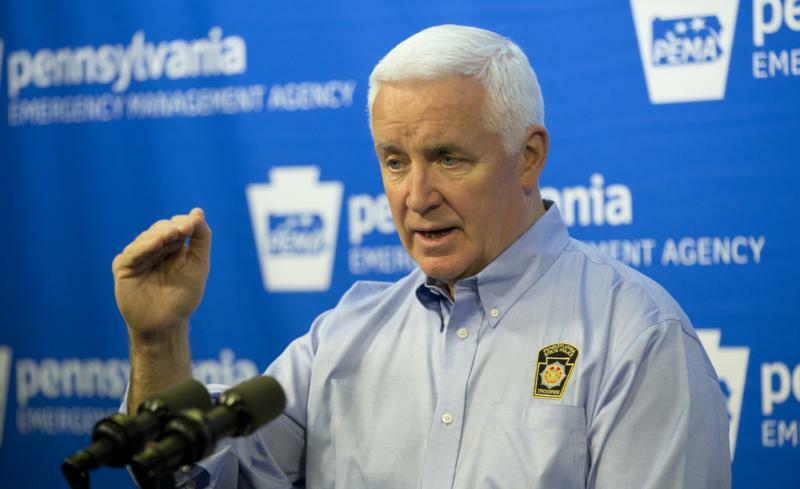 Harrisburg - Governor Tom Corbett today announced that 100 men and women joined the ranks of the Pennsylvania State Police following their graduation today from the State Police Academy in Hershey. 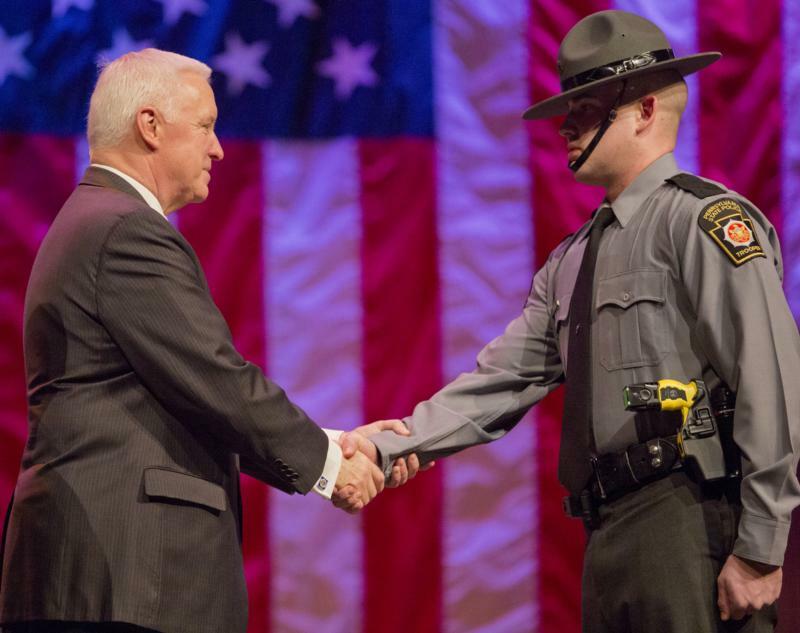 "Today, these State Police graduates join the ranks of their fellow troopers who put their lives on the line each and every day to help keep Pennsylvania safe. 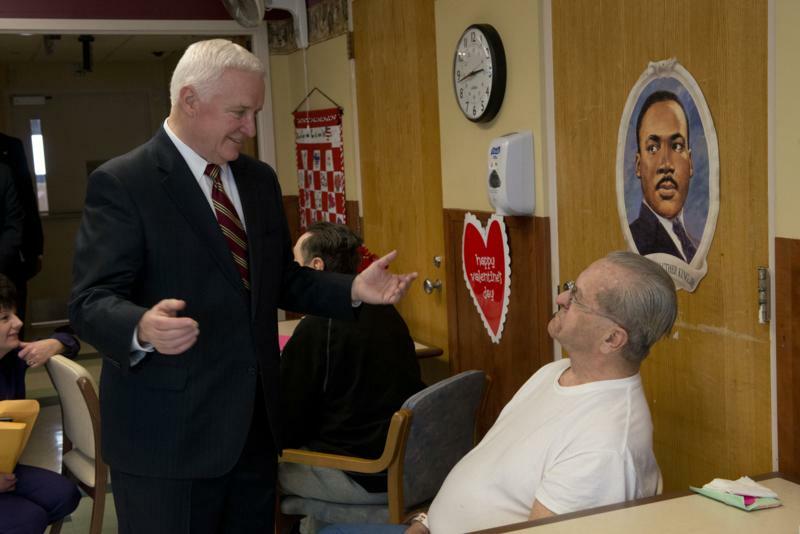 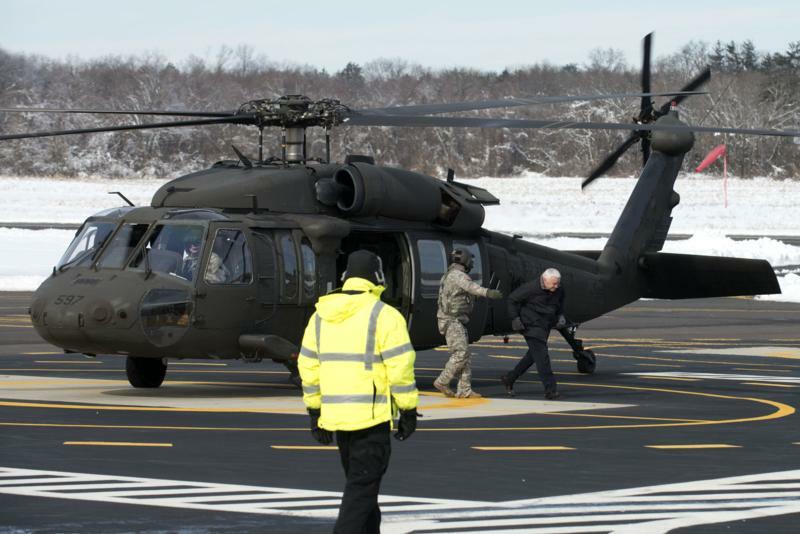 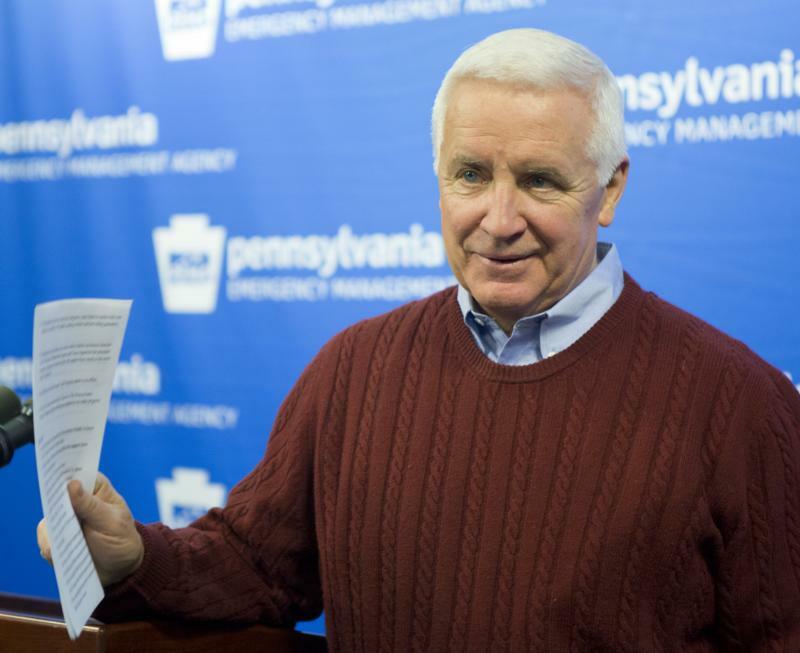 I am grateful for their commitment to service," Corbett said. 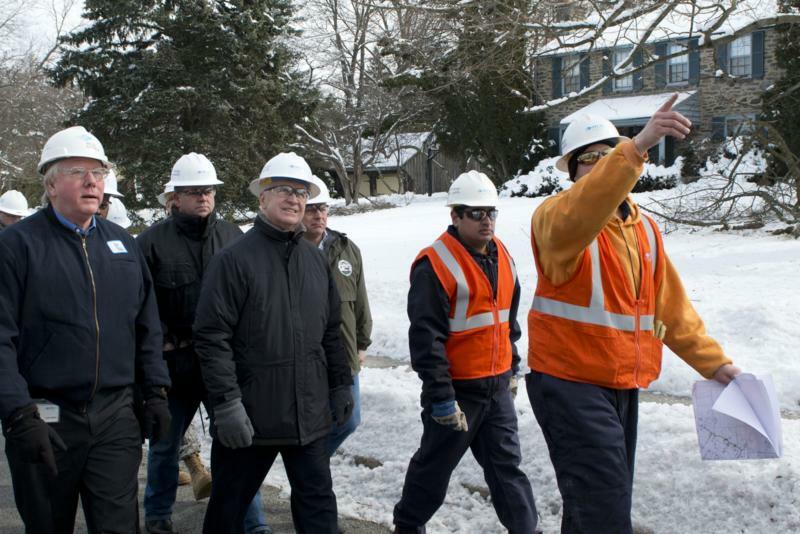 Learn how Bill Hindle, President of HindlePower, grows his business by investing in his best asset - his employees. 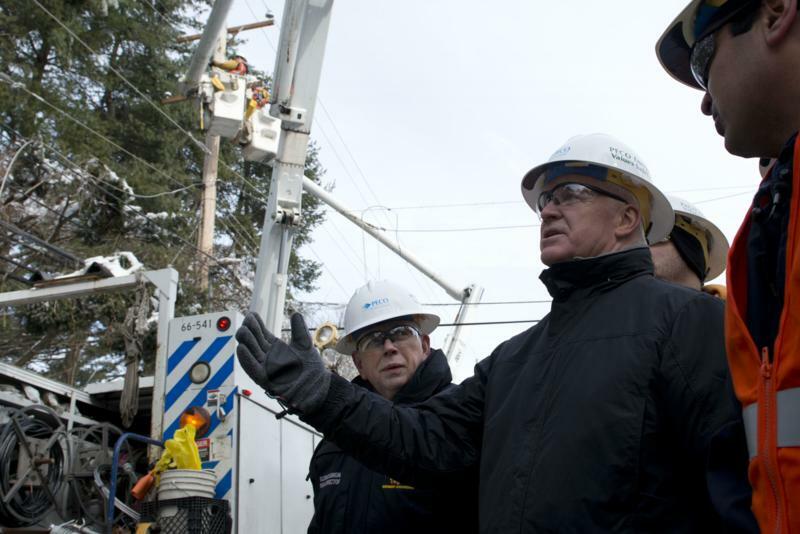 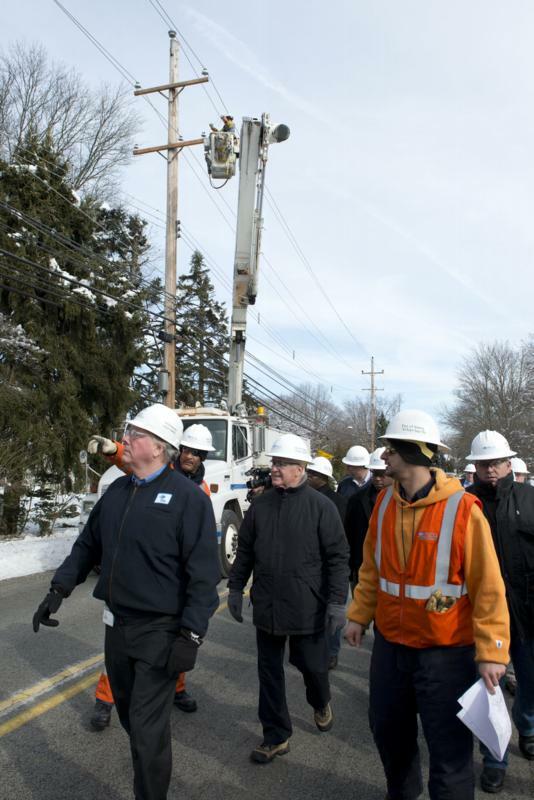 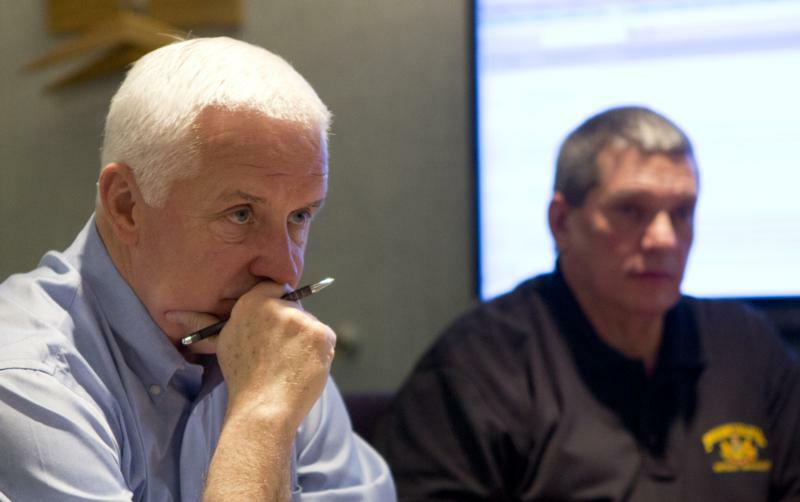 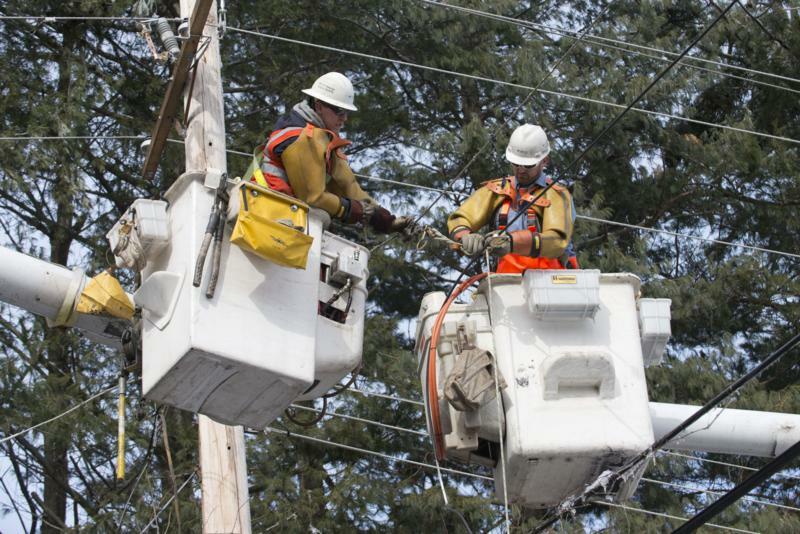 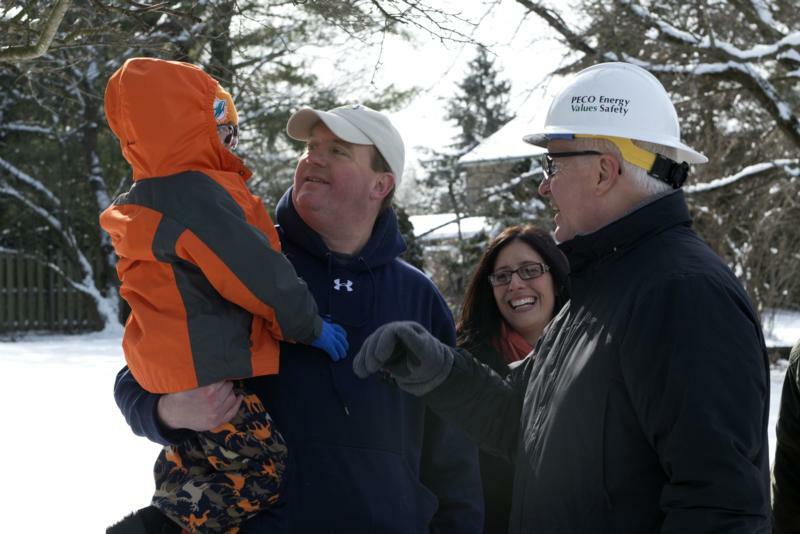 Governor Tom Corbett today toured storm damage in Montgomery County resulting from ice and snow that caused as many as 849,000 electric customers statewide to lose power. 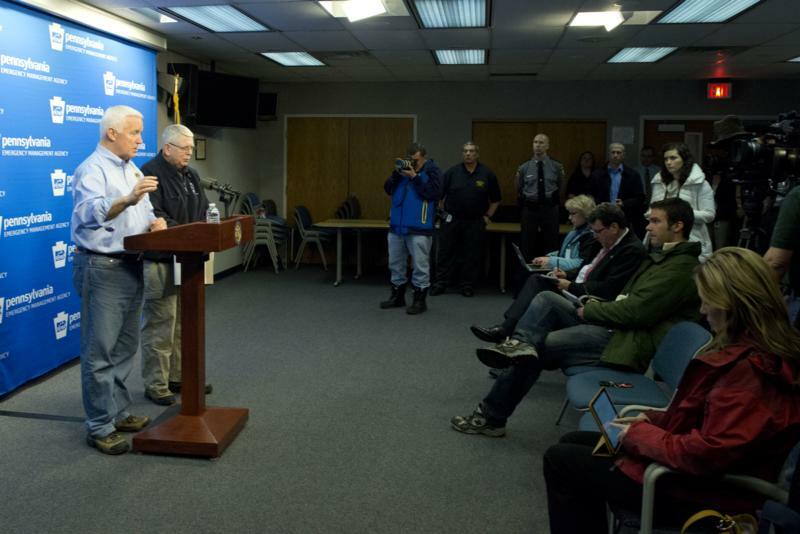 Today Governor Tom Corbett held a news briefing at the Pennsylvania Emergency Agency in Harrisburg to give an update on the statewide preparations, emergency response activities and to discuss what citizens should do to keep safe during the latest winter weather. 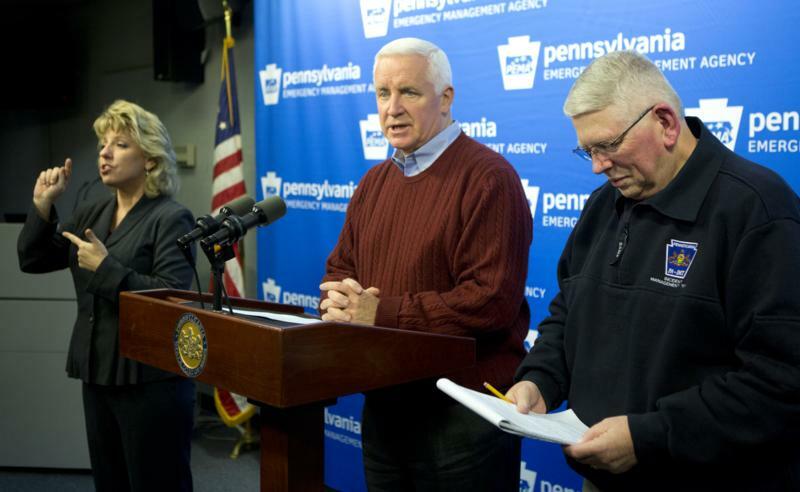 DEP continues to undertake a comprehensive, fact- and science-based approach to gather the information needed to ensure the Susquehanna River and its many tributaries are healthy.